Finished Aug 2017. Final score: 5 / 5. This was my favorite book from childhood. I have read this book several times before. It is hard for me to write a review for this story. I first read this book when I was middle school. I was forced to read it for class. Determined to grump my way through it, I was surprised that I actually enjoyed the story. Re-reading it as an adult causes some tropes to jump out at me: An awkward kid of no remarkable qualities is transported to a dreamworld. It is now up to them to save this world they did not know existed. It is part fantasy. It is part of coming-of-age. The book touches all the right area in a nice way. Adults and kids alike can enjoy this story. When I re-read this book for the first time as an adult 10 years ago, I was surprised to find it is actually Book 1 in a time series. I immediately ordered and read all the follow-up novels. They were all terrible except for Many Waters, which I would classify as "tolerable". Just stick to Book 1. It is a timeless classic. 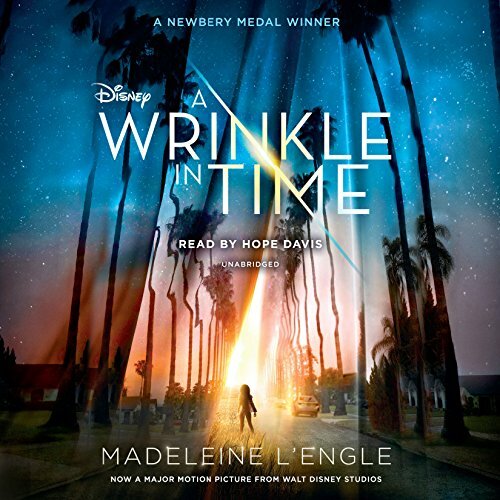 Discuss A Wrinkle In Time in the forums.